Home who is obliged to provide intrastat information? 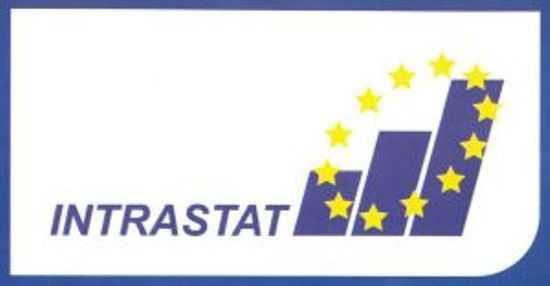 Who is obliged to provide Intrastat information? If in a given calendar year the value of such turnover exceeds the value set for this threshold, the person is obliged to provide statistical information in the next reporting year, irrespective of whether the sales of this year have reached the value for the basic threshold.